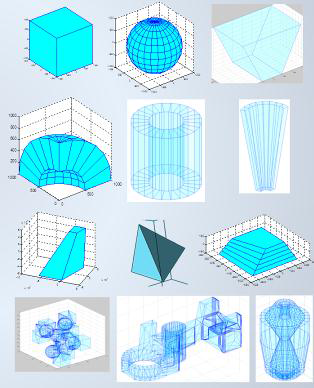 Task 2.2: Geometry Toolkit for HEP. The group is also involved in the preparation of a proposal for EU H2020 as a continuation of the AIDA project. More information at the AIDA H2020 Open meeting.